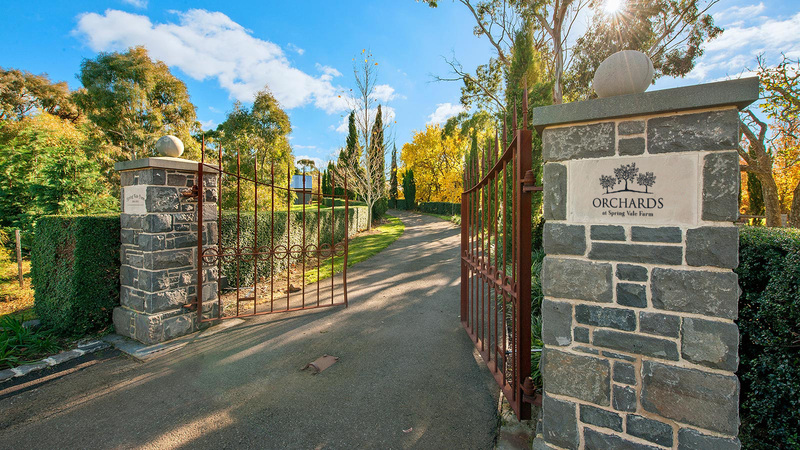 Orchards at Spring Vale boasts a bluestone homestead surrounded by fabulous gardens. 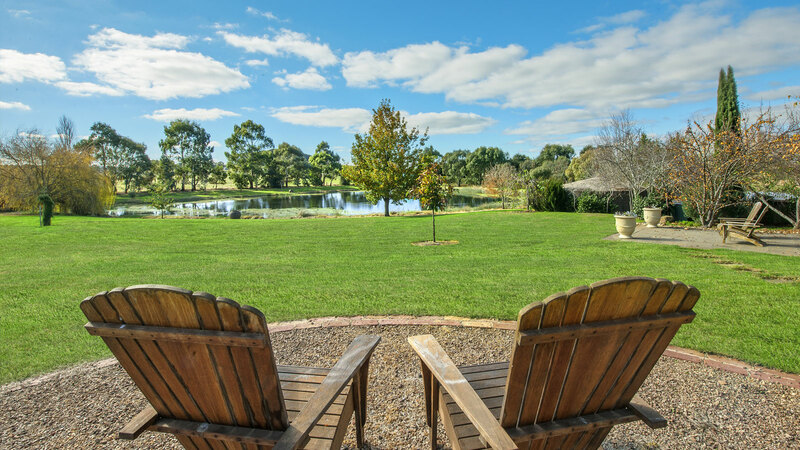 Our manicured grounds and buildings offer the perfect location for weddings, corporate events or photoshoot locations. 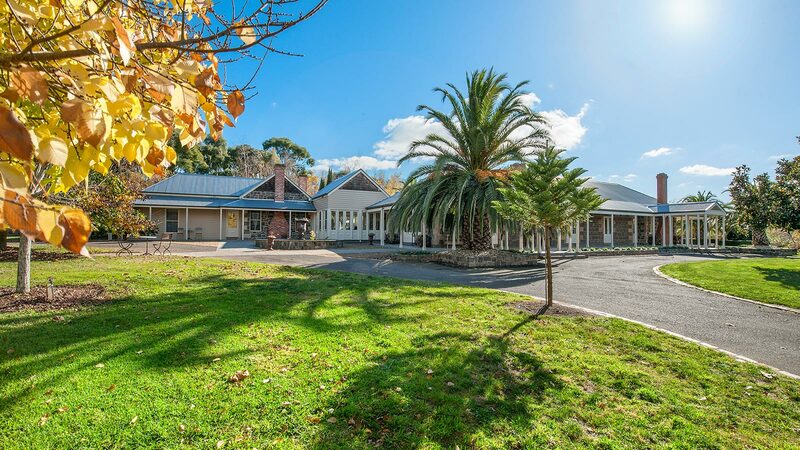 A romantic weekend away, a weekend getaway with friend or family, or on site accommodation for your wedding. 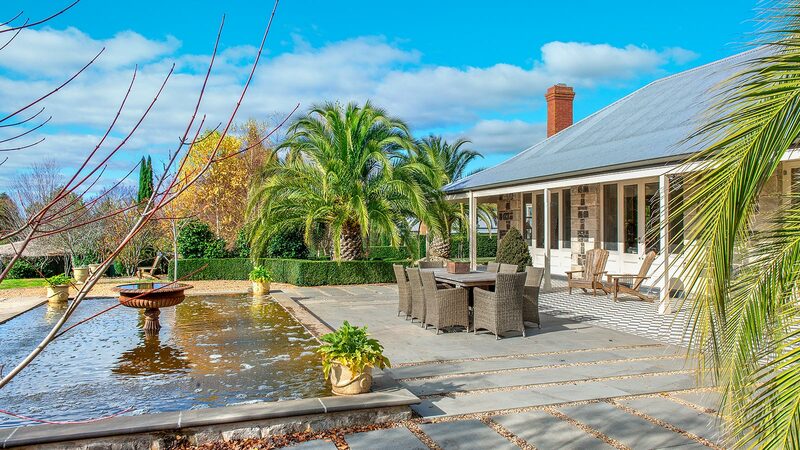 Located just outside of Ballarat at the gateway to the Pyrenees and Grampians wine districts, Orchards at Spring Vale has a magnificent bluestone homestead surrounded by fabulous gardens with various garden rooms, a large spring fed dam and picturesque one thousand tree apple orchards producing award winning apple cider.